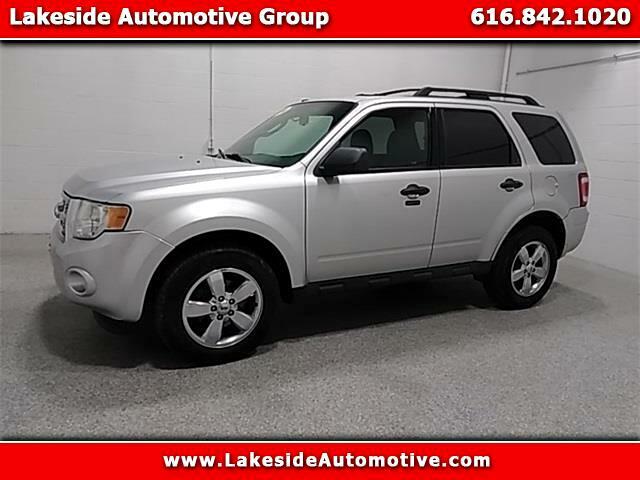 2010 Ford Escape XLT Ingot Silver Clean CARFAX. Odometer is 32508 miles below market average! ***ALL-WHEEL DRIVE***, ***SUNROOF***, ***LEATHER***, ***iPOD JACK***, ***CLEAN CARFAX***, ***XLT PACKAGE***, ***LEATHER PACKAGE***.